Heron City Valencia opened in 2002 and is home to Spain’s second largest cinema, operated by Kinepolis, with 24 screens and over 8,400 seats. 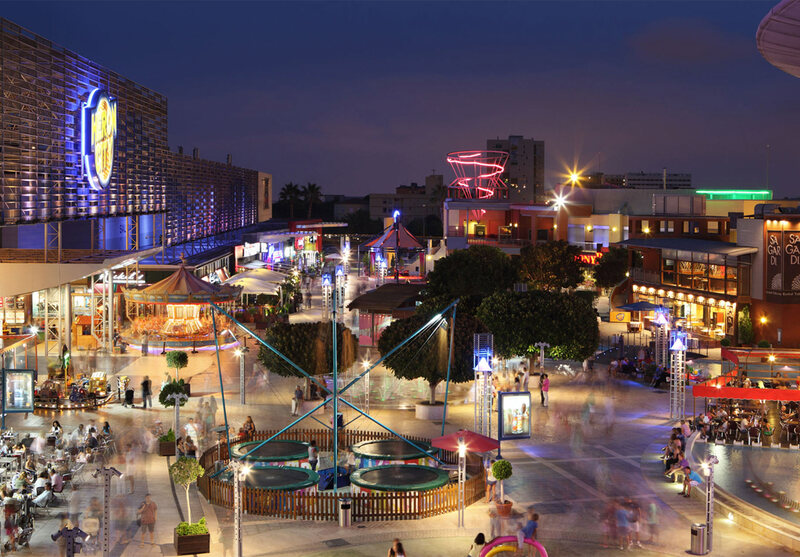 Similar to the other Centres, Heron City Valencia includes special light and water features as well as central staging to promote live events. 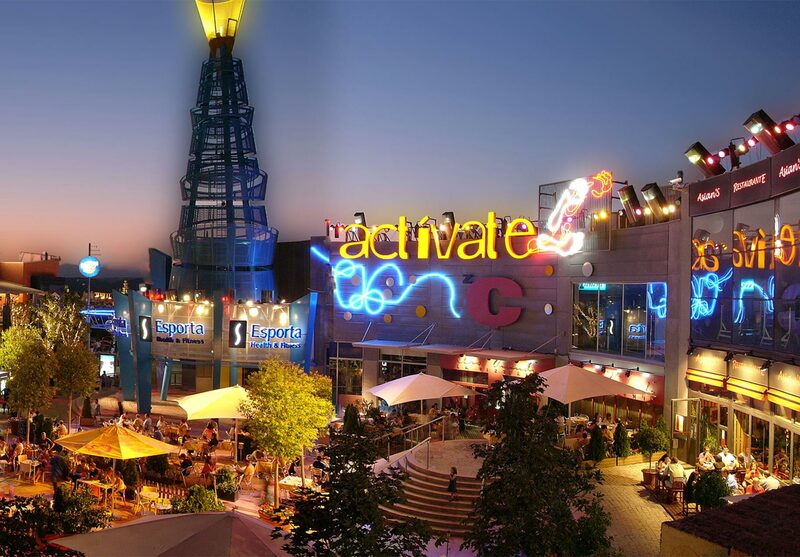 A leisure destination for all members of the family, the centre attracts visitors from all over the Valencia region. Supercor, one of the leading supermarket chains in Spain has a 2,000 sq m supermarket on the site; other key tenants include restaurants, bars, a disco, bowling and a health and fitness centre.